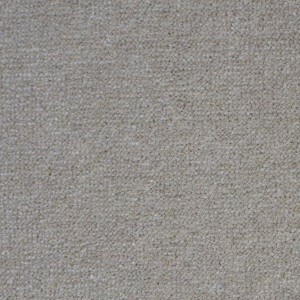 First Impressions by Victoria Carpets offers high-performance quality carpet with 2 ply yarn to improve durability. It’s fade and stain resistant, bleach cleanable with Victoria’s exclusive LOC-weave® backing that provides superior handling and softer underfoot. Available in cool, contemporary shades and fun colour names. Positive Glow, Warm Smile, Charming, Fresh, Well Dressed, Out of Sight, Smart, Cheeky Grin, Tip Top, Radiant, Desirable, Be Yourself, Close Shave, Confident, Neat ‘n’ Tidy, Clean Cut. 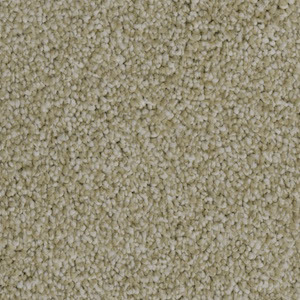 Lasting Impressions by Victoria Carpets offers deep pile Saxony look with 2-ply yarn to improve appearance and retention. It’s fade and stain resistant, bleach cleanable with Victoria’s exclusive LOC-weave® backing that provides superior handling and softer underfoot. 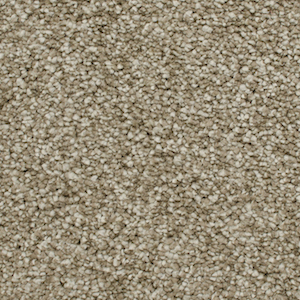 Add luxury to any interior with this Lasting Impressions carpet. Available in contemporary colours. Cloudy, Gauntlet, Ember, Dovetail, Mouse, Ashwood, Dolphin, Mushroom. 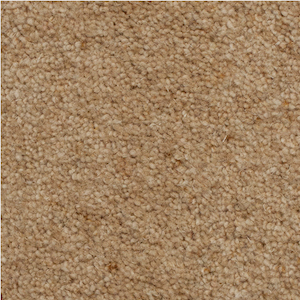 Royal Victoria by Victoria Carpets offers luxury, warmth and comfort to your home. Now, you can feel Royal at your home with the unmatched beauty and elegance of Royal Victoria. Suitable for extra heavy domestic and heavy commercial use. Manufactured with Victoria’s exclusive LOC-weave® backing to give you a softer feel underfoot. Available in English shades. Oatlands, Kew, St James, Clarence, Highgrove, Brantridge, Hampton, Bentley, Kensington, Buckingham, Windsor, Cliveden, Holyrood, Sandringham, Westminster. 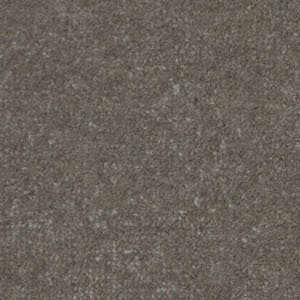 Naval Velvet by Victoria Carpets is made of premium spun wool to provide beauty and resilience. Manufactured with Victoria’s exclusive LOC-weave® backing that provides superior handling and softer underfoot. Suitable for extra heavy domestic and heavy commercial use. Available in 34oz piles and in new colours. Bentley, Bridewell, Buckingham, Chelsea, Chiswick, Cliveden, Dover, Eastwell, Hampton, Kew, Sterling, Charlton, Hatfield, Oatlands, Osbourne, Westminster. Tudor Twist by Victoria Carpets, previously known as Victoria Twist, offers luxury, comfort and beauty that will stay with you forever. Manufactured with Victoria’s exclusive LOC-weave® backing to give you a softer feel underfoot as well as improved performance and very high resilience. Available in vivid colours, warm tones and 6 elegant loop stripes. Colours: Ashley Taupe, Beach Hut, Birchwood Beige, Calibre, Chiffon, Cool Ivory, Cream Wave, Dapper Linen, Feather Cream, Dewdrop, Mohair, Gobi Dune, Golden Glow, Gypsum Sand, Light Honey, Lead, Pecan, Raven Grey, Sand Trap, Spring Tan, Stately, Sweet Pea, Uptown, Warm Fudge, Vista, Wicker, Flamingo Blush, Lagoon, Sea Breeze, Pineapple Smoothie, Spice Bowl, Cricket Green, Cascade, Bondi, New York, Georgian Yellow, Ecuador, Plum Pudding, Eclipse, Jet Set, Red Admiral, Central Park. Stripes: Antique Gold, Domino, Fabulous Grape, Gulf Stream, Heart Throb, Meadow.